Container Seals used to lock Import and Export Containers. Reasonable and security related Product. Every seal has Unique serial number to track Export/Import Containers. 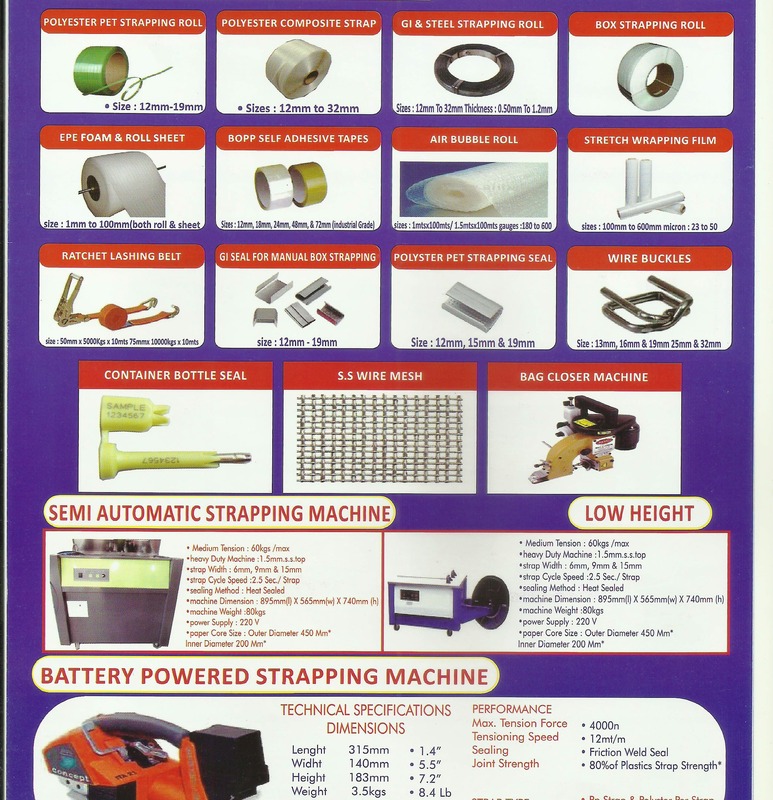 We are Direct importers of pneumatic strapping machines in Ahmedabad. We are Leading Supplier of Container Seals in Ahmedabad| Container Seals are used to Lock Import and Domestic Containers. We keep Bolt Cutter for cutting any Bolts or Cylindrical Objects. It comes in different sizes depends on the Thickness of Object. It can also be used to cut Container Bolt Seals applied on Export/Import Containers.